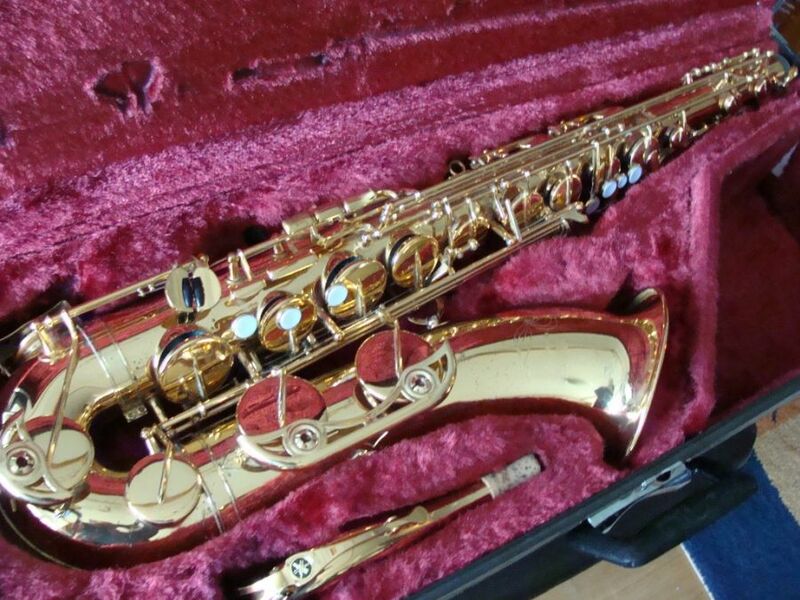 Good quality instrument for students , gold painted, top F # key, with case and accessories! 2 years warranty! Special price until January 31 or while stocks last! Good quality student instrument, not only for beginners! Very good and easy to voice, ideal for learning, very reasonable price! With case and accessories! High F# key, adjustable thumb holder, brass body and keys, clear lacquer finish, includes mouthpiece and case. Student model, very goog sound. Messing body, Messing keyboard, top F# key, H/B converter, lacquered, mouthpiece, neck strap, nice case, 1 year warranty! 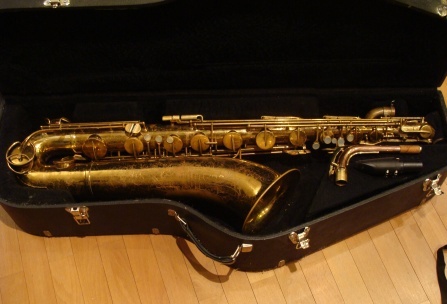 Yamaha Yas 23 Alto Saxophone (Made in Japan) state spared. Features: Excellent sound, is easy to clean the intonation. Japanese precision craftsmanship, very handy mechanics. The cushion cover is great, hangszerészműhelyben configured and tested, half year warranty! Original hard case without nozzle. I recommend everyone who has a reliable quality of the instrument is looking for! Viewed and can be tested after consultation. Very nice condition, easy and nice sound. Original case. Half year warranty! Good quality student instrument! Gold lacquered, high F # key, beautiful timbre, intonation balanced, high-quality, Pisoni padded, with case, brand name accessories! 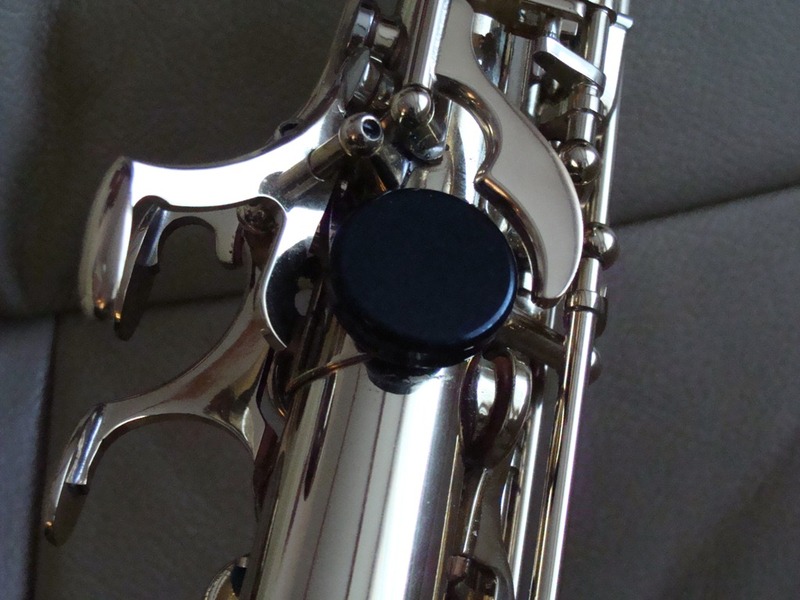 Bari nozzle, BG clamp, neck strap. Recommended for beginners and advanced users! 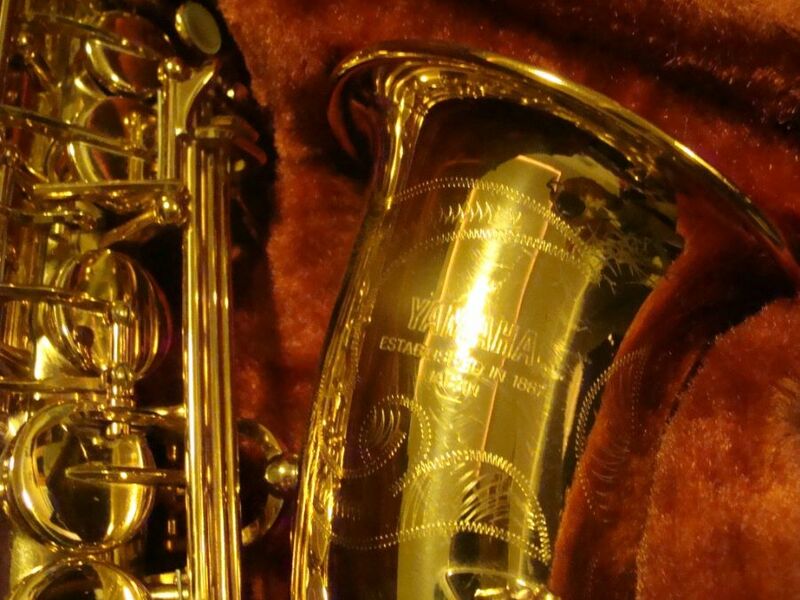 Yamaha YTS 25 tenor saxophone, condition is spared, new padding, excellent good mechanic! Easy to play with, pure intonation. Original Hard Case! Half year warranty! Excellent middleware soprano, recommended for advanced, beginner and professional musicians. 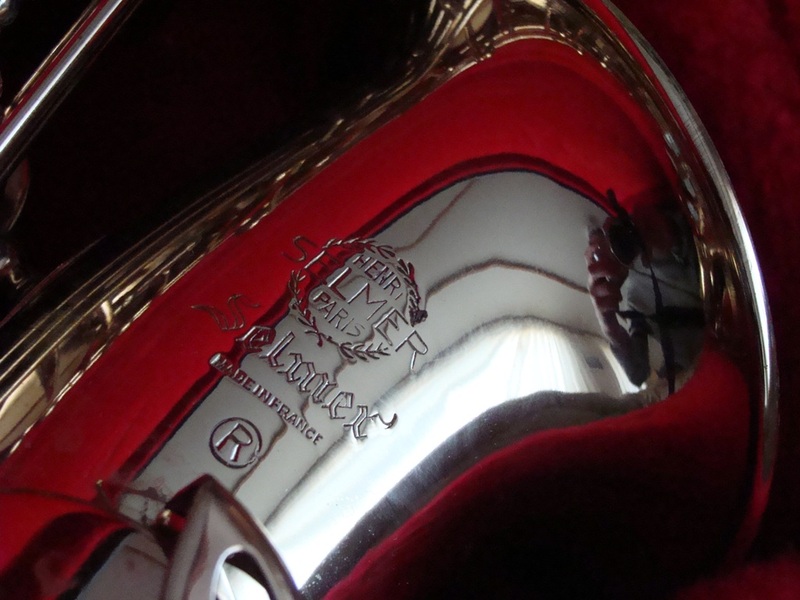 Good intonation and workmanship. 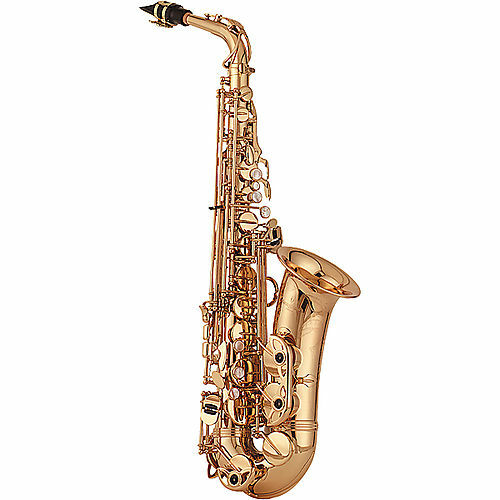 Recommended for advanced or beginners, very good mechanism (Selmer ripoff). Good sound, reliable, high-quality musical instrument! 1 year warranty! High-quality voice! Functionally flawless condition, 1 year warranty lacquer to occur in less wear. Characteristics: excellent workmanship, durability, stability of value and reliability. Intonation clean, comfortable and handy mechanically excellent sound quality, good padding! Yamaha student instruments not only for students! Gold paint, and accessories. Reliable quality, comfortable and good intonation mechanics, very popular! Case, accessories, warranty! Like new Yamaha pro alto for sale! An excellent choice for anyone learning a musical instrument for the price of a professional instrument to take home. like new, very spared! 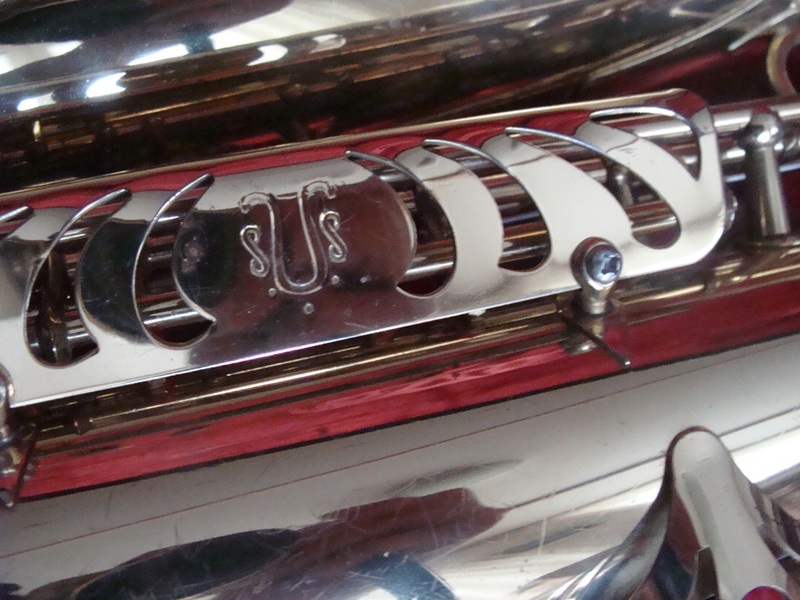 High precision mechanics, pure intonation! Very easy and very good . Original Case nozzles and accessories! Half-year warranty! 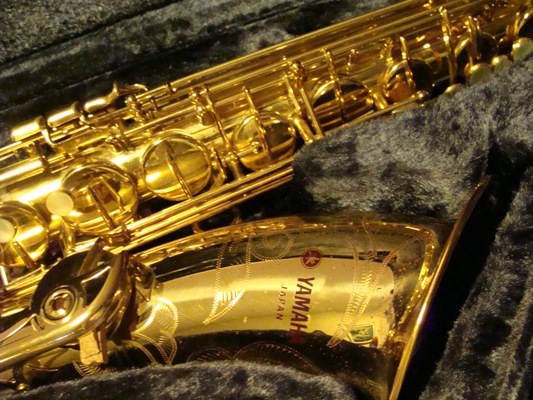 Selmer Paris Limited Edition tenor sax. Body without lacquer. Lacquered keys. Very good sound, new paddings! 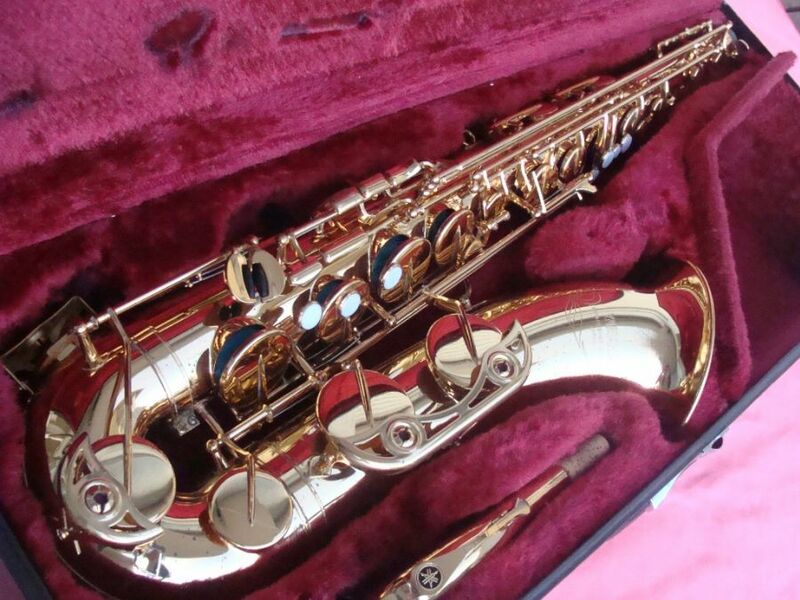 YTS 32 Tenor saxophone, good quality and condition, valuable. 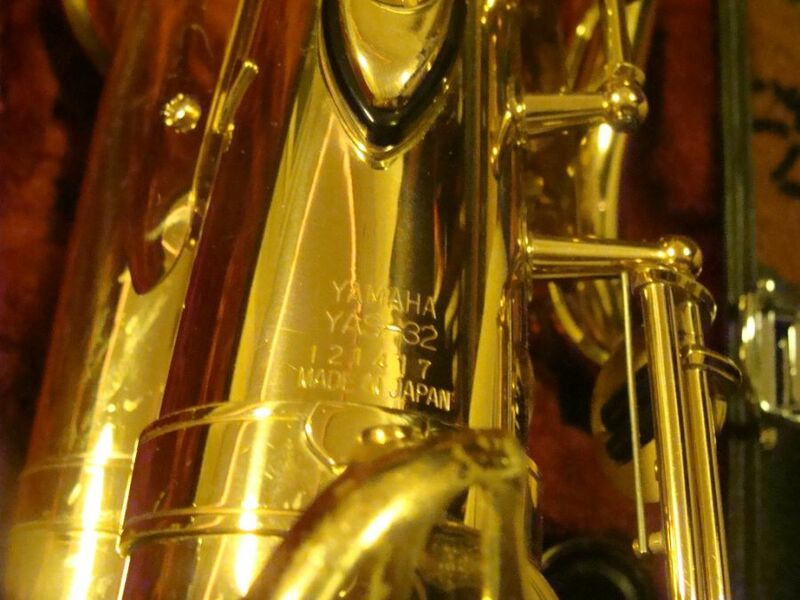 Yanagisawa T5 tenor saxophone, silver painted, unique! spared condition, fantastic sound! High-profile tube, durable , (Made in Japan) high-quality, indestructible! Half year warranty! 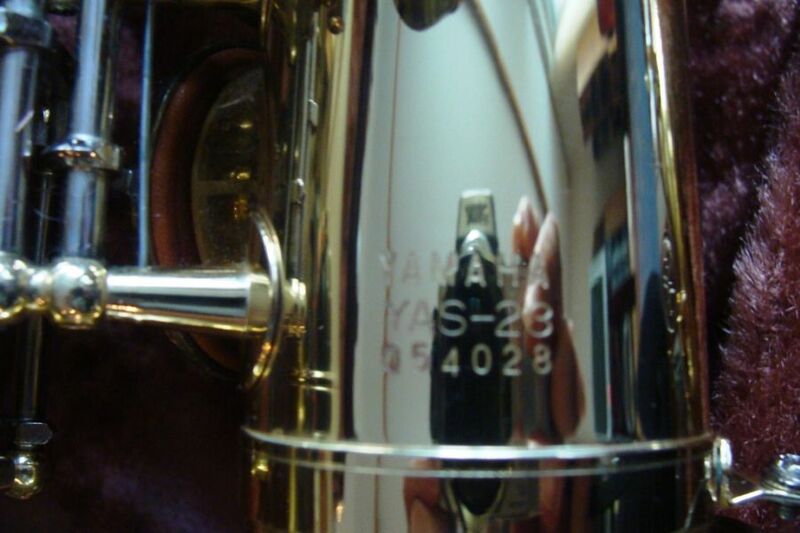 Yamaha YAS 62 (Made in Japan) alto saxophone, excellent condition, very beautiful engraving, gold paint, original case. 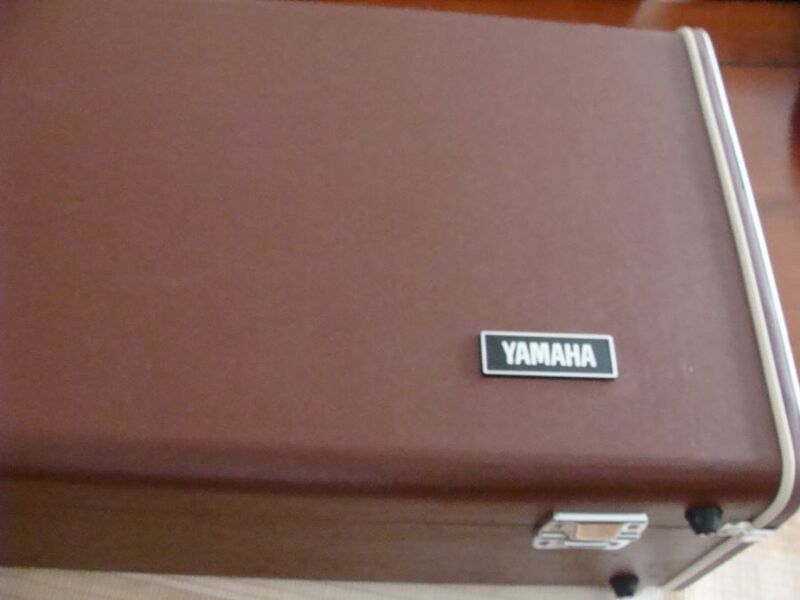 Reliable, original Japanese Yamaha quality! Excellent tone, intonation, precision workmanship, very good mechanics! Warranty! Recommend for advanced and professional musicians! 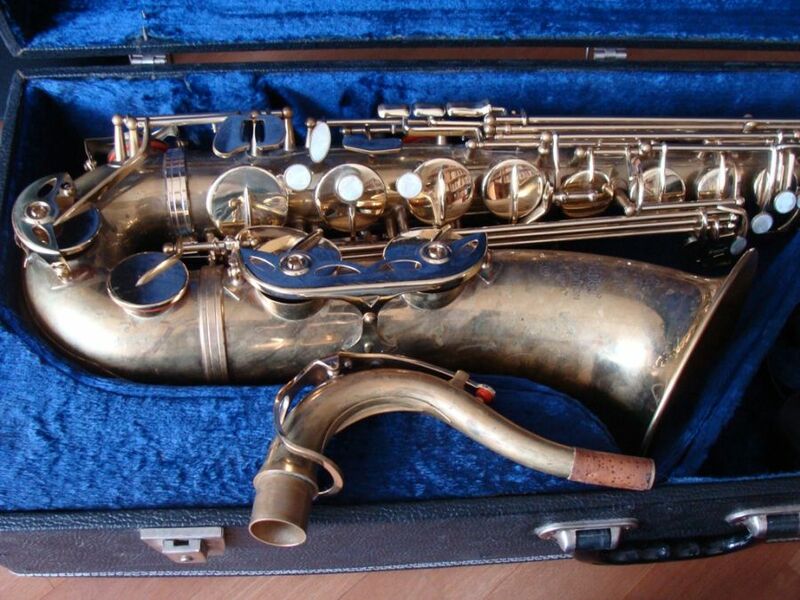 Martin (USA) bariton saxophone renovated! 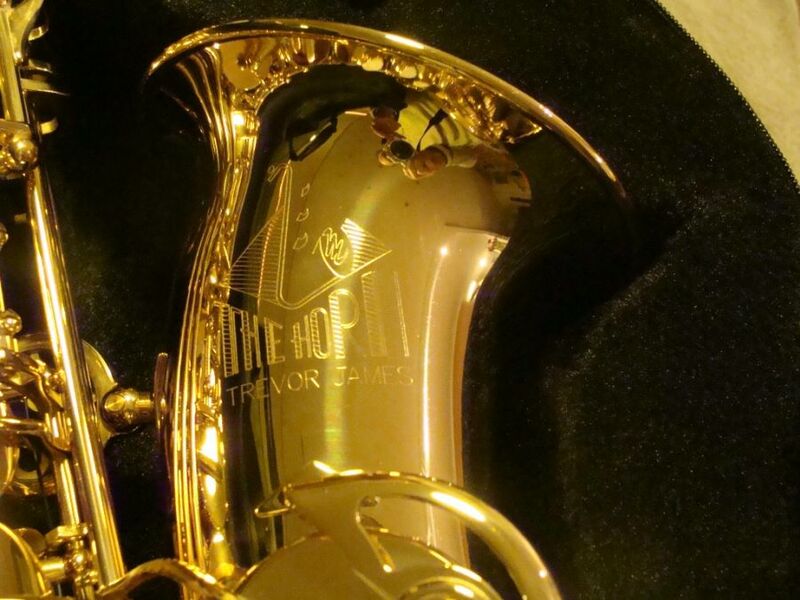 The best old baritone saxophone! Very good, inimitable sound, very easyto play with, real soloist instrument! Gold lacquer, beautiful engraving, fully renovated mechanics and padding. Original hard case, mouthpiece, accessories. Nagyon szép újszerű állapotú csúcs profi szoprán egybe pipás! Slightly used, looks like new! Good quality, Deep A, gold plated, includes case. 2 years warranty! 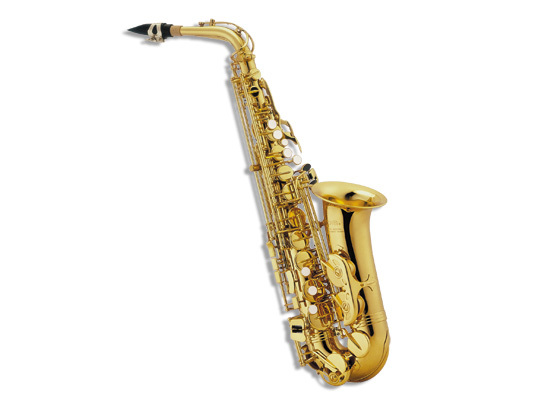 The company’s most popular instrument with excellent intonation, reliable Japanese quality. Universal, excellent for jazz and classical music! Recommended for Advanced and professional musicians! Excellent quality professional instrument. Gold painted, engraved. 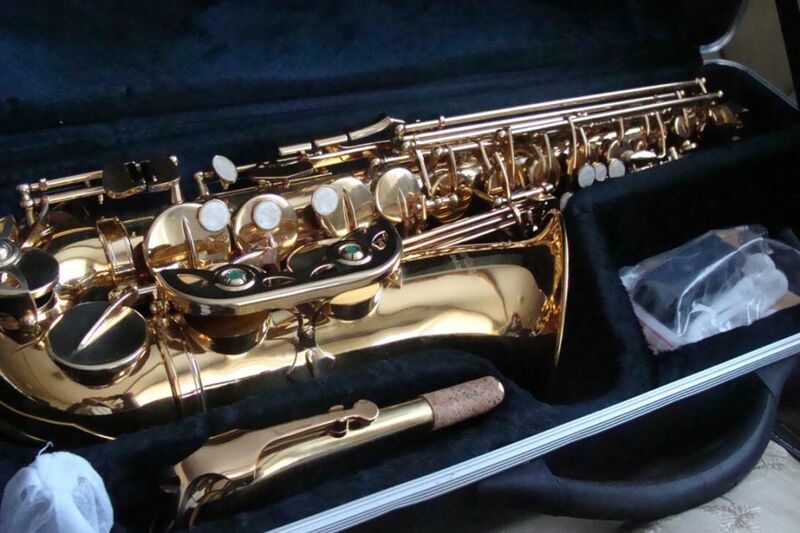 Yanagisawa Soprano Saxophone S 901 model, professional musical instrument, gold lacquered, with case, mouthpiece. Excellent, clean intonation! 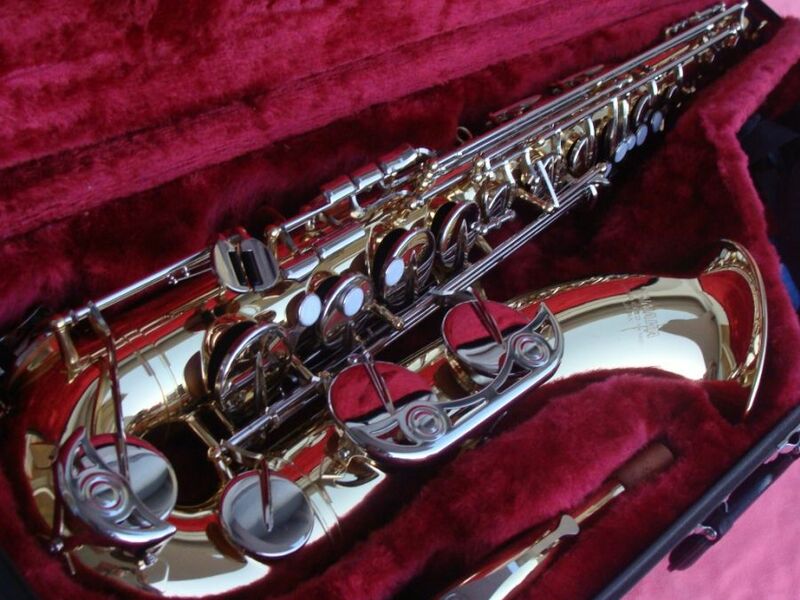 Selmer Super Action Serie II alto saxophoe. Professional instrument for professional musicians! Professional instrument, doesn’t include case and accessories. 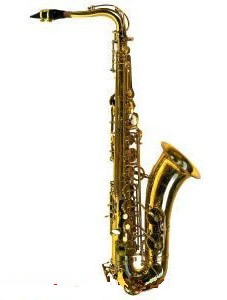 One of the best Tenor saxophones. Professional instrument, Deep A key, with case.